414 statements from Firemen NOT to be disclosed to CP's. @Awoken2 wrote: I now smell a very political fire. A real AGENDA might now be manifesting. Just 1 Mile away from Grenfell. Made into a 2016 FILM. 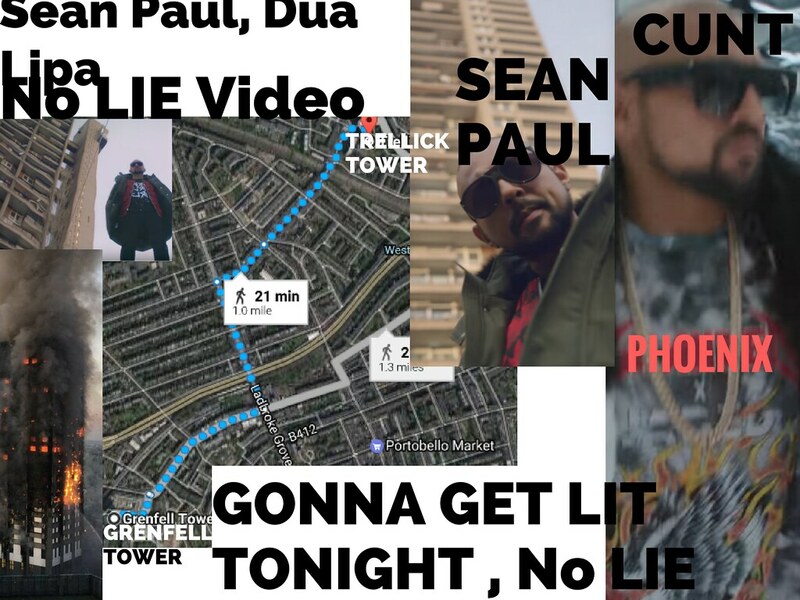 Trellick Tower also Featured in the Music Video by sean Paul and Dua Lipa. Perhaps Grenfell was not the original target for the event. We're you aware of this? Christos Fairbairn stayed in the building until 4.30 am. As distressing as this is to watch it clearly renders both of those claims totally ridiculous. Was you Hoping for some arrests after the GRENFELL Inquiry ?? We have seen a number of fake claims coming from grenfell by people being in the fire and surviving , all in the news. Are there any reports from genuine people who were in the blaze and survived and have been on mainstream news. I’m not being facetious but cannot recollect from the videos. [quote="handle"]We have seen a number of fake claims coming from grenfell by people being in the fire and surviving , all in the news. This was aired last night. I believe that most of these people were genuine residents. None of them tell of their escape from the tower on the night, except one. It's Christos Fairbairn again, playing a cameo as a destitute, post traumatic stressed, psychologically impaired victim of the fire. Living in a hotel with his donated clothes. His contribution can be seen from the start up until 3.22...woth his final word being "terror". As you probably know I've poured over endless hours of victim interviews and the answer to your question is a resounding no. Thank you. I wonder why. Can a freedom of info act request be made to the fire service for a count of survivors, deaths etc.? @handle wrote: Thank you. I wonder why. Can a freedom of info act request be made to the fire service for a count of survivors, deaths etc.? All of that type of information is being withheld as the enquiry drags itself painfully along. 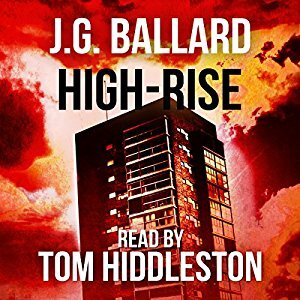 I can't even get my hands on an official list of residents who occupied the Tower prior to the fire. Apparently, I'm yet to get confirmation of this, Grenfell Tower was fitted with smart meters. They were having major issues with "power surges" prior to the fire. See who features at the very end of this video, the public face of smart meters. Let's be fair the Government wouldn't be looking to install these meters in every home to save us money. As we all know, Governments don't work like that. Awoken, I got a list of lessees from land reg and put it up on the site. @handle wrote: Awoken, I got a list of lessees from land reg and put it up on the site. My thoughts today are with the innocent victims of that fire. In my eyes, after all that I have seen, read and learned, they died at the hands of some very unscrupulous people. I feel ashamed to be part of this society at times, I really do. Yes I have looked through that before. It just gives lease numbers but doesn't give any residents names. An official list of residents would only be available from Electoral Roles I suppose but that information is not available. 1 hr 4 minutes to 1 hr 6 minutes. Mahad Eghal lied to the press. It's confirmed here at the public enquiry. Interesting. Just watched the video at that point. The description of mahad is like olu. So why did the press say a fridge exploded. More bollix. The tower was set alight. Someone knew something in the construction. Had anyone addressed the insurance claim issue.? @handle wrote: Who is Mahad? It's this guy. His lies start immediately. He says he opened his door to be greeted by thick smoke. That didn't happen, there was no smoke in the lobby at that time as testified by witnesses already. Michael Dowden is having a very uncomfortable morning....just watch him....you can nearly hear this man's brain frazzling! Hey Handle, just listen in to the above link from 2 hr 10 mins onwards. What you will hear is probably one of the most compelling cases of negligence and ineptitude ever recorded.... anywhere. More bewildering admissions made today. The level of this man's sheer incompetence is making me think he may be a patsy. See it for yourself here. I smell a scapegoat. I am sure the bigger money rats salivating over Grenfell tower have scuttled under some manure somewhere. The "patsy" might even have a bank account on an offshore somewhere.